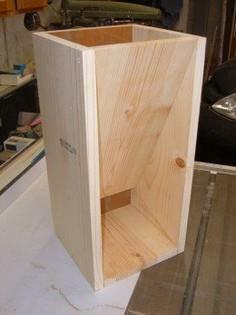 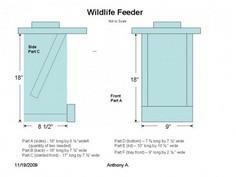 Free DIY plans for making a deer feeder, out of pvc or wood. 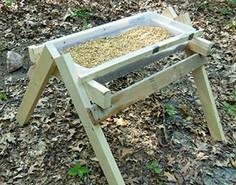 Make a simple deer feeder that's effective and easy on the wallet by making it yourself. 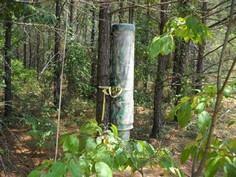 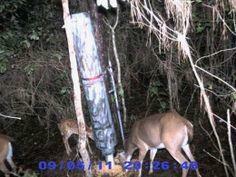 Also great tips and feeding information are included with many of the deer feeder plans.